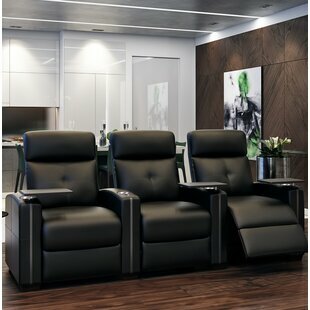 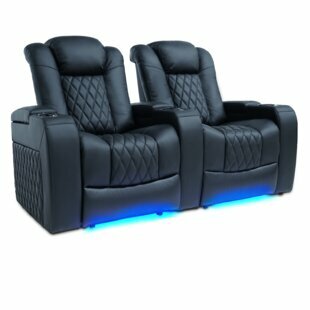 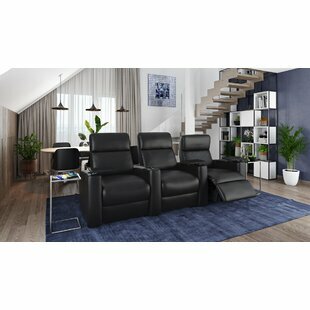 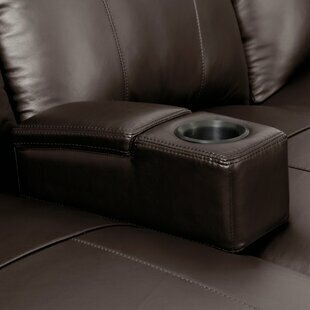 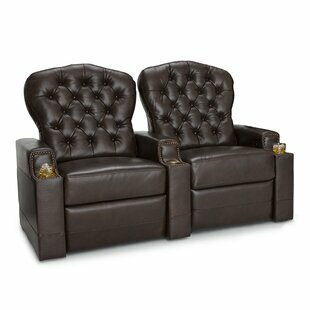 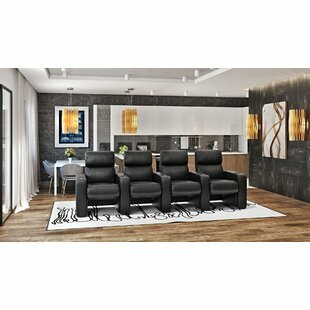 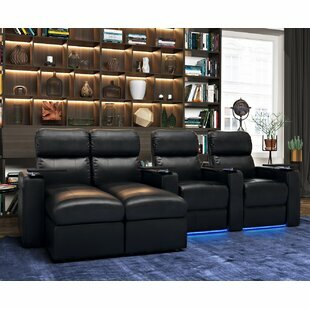 Orren Ellis Home Theater S.. Latitude Run Ketter Push B..
Red Barrel Studio Power Re.. 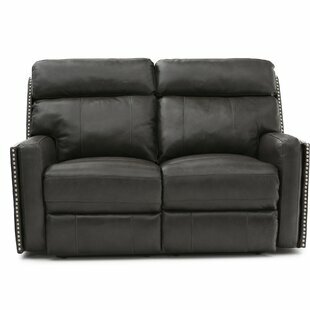 Latitude Run Tufted Home T.. 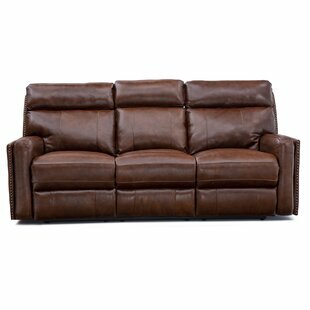 Latitude Run Large Blue LE..
Red Barrel Studio Dilys Po..
Orren Ellis Leather Home T..
Wildon Home ? 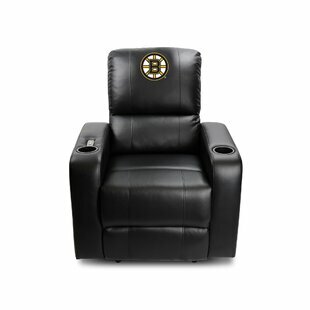 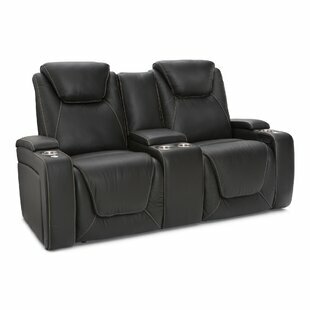 Meadows Home..
Bass Palermo Home Theater .. 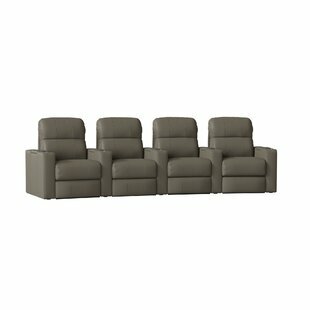 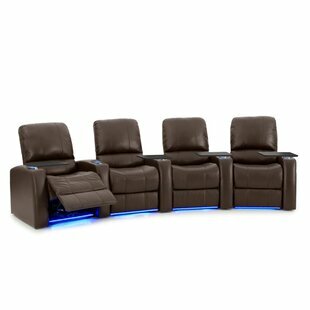 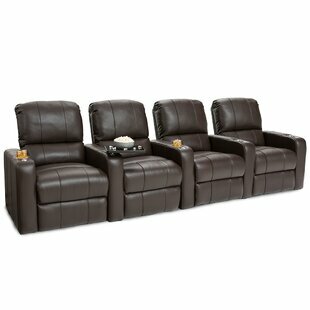 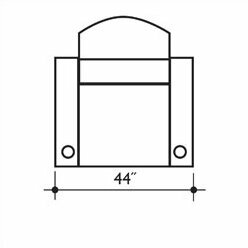 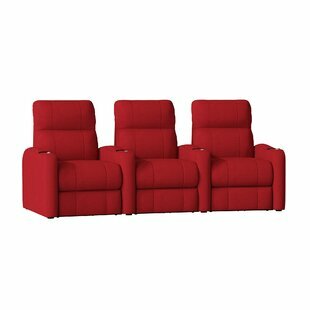 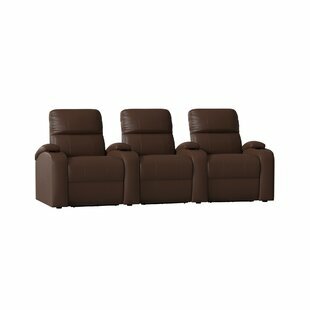 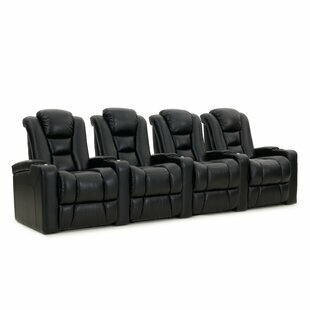 Latitude Run Bowler Home T..
Red Barrel Studio Modern L..
Bass Celebrity Home Theater Lounger (R..
Octane Seating Edge XL800 Home Theater.. 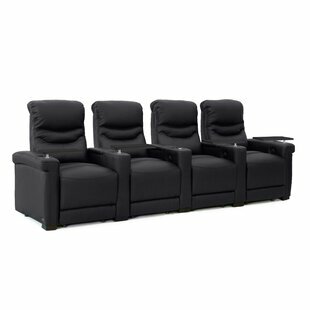 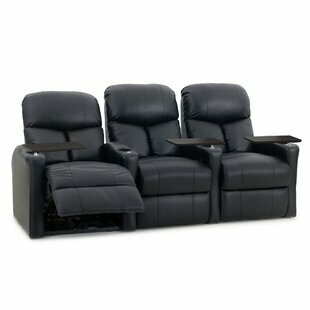 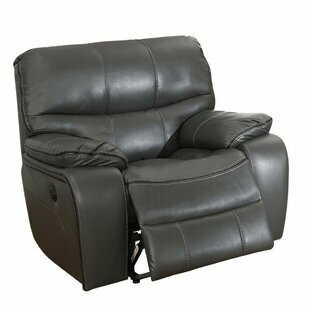 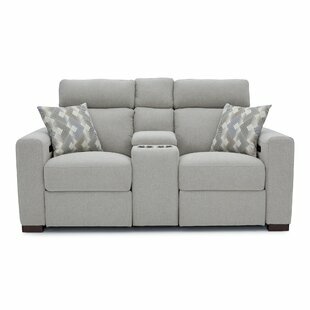 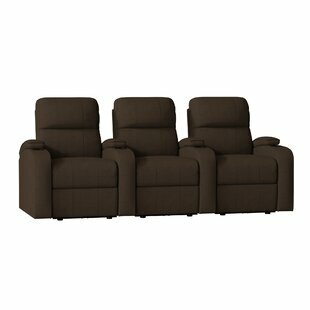 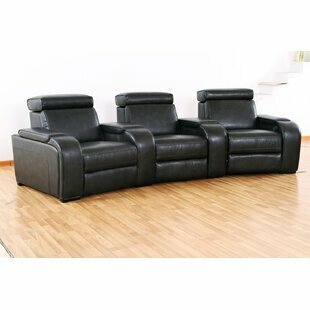 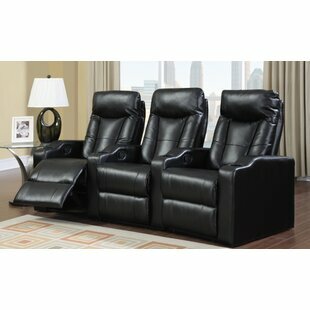 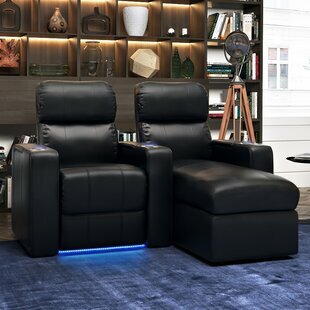 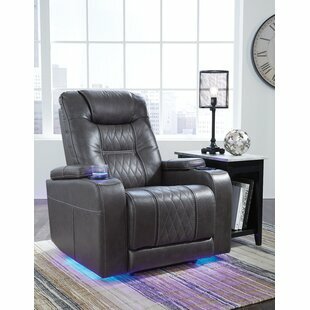 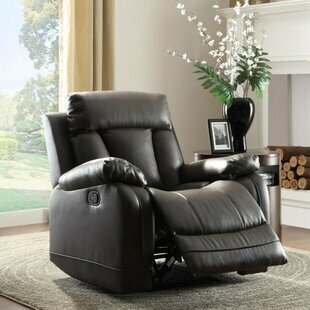 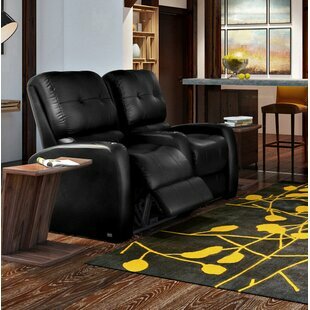 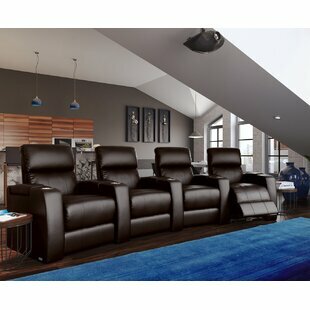 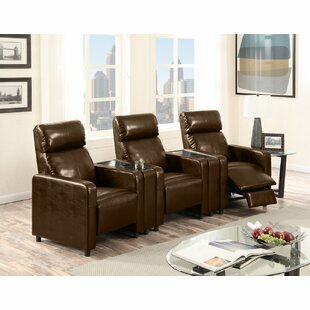 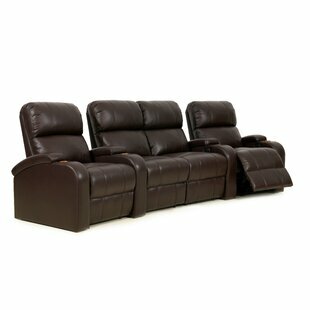 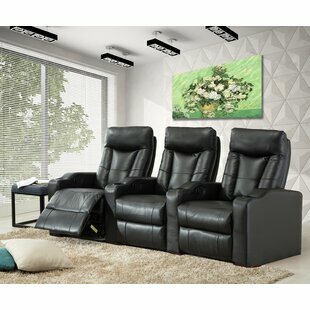 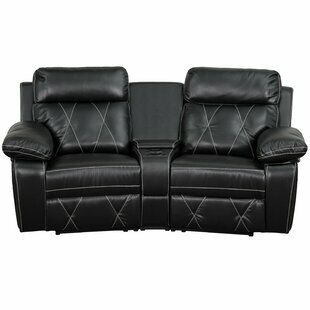 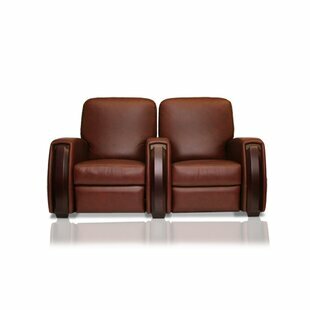 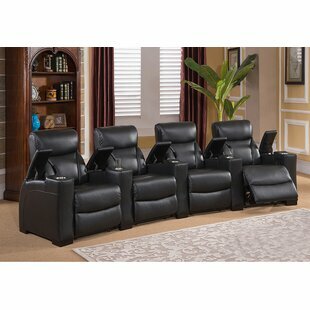 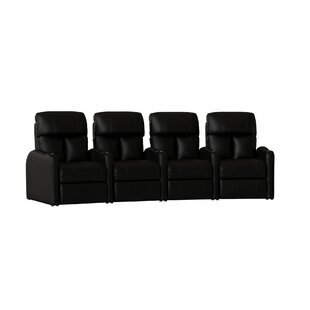 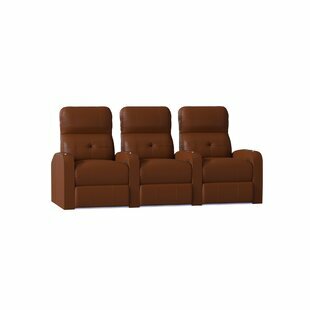 Latitude Run Manual Rocker Recline Hom.. 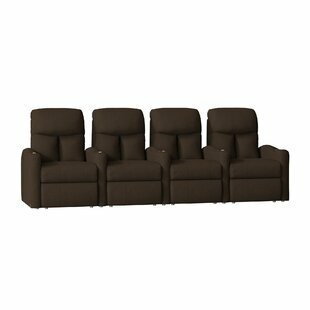 Latitude Run Sleek Home Theater Row Cu..